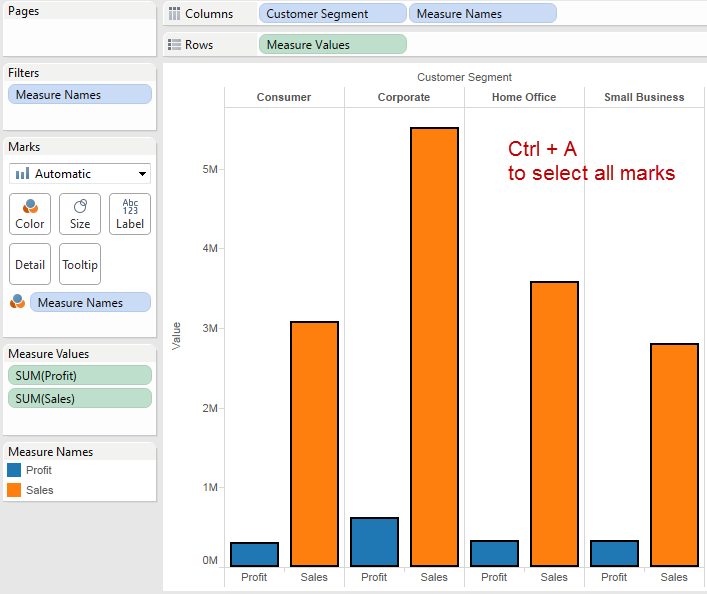 Did you know that you can copy and paste from Tableau Desktop to Excel, and vice versa? 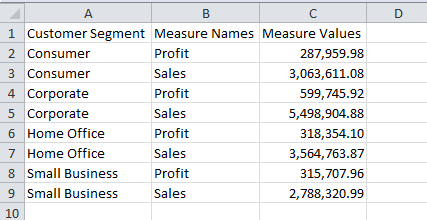 Open Excel, and paste (or Ctrl + V). 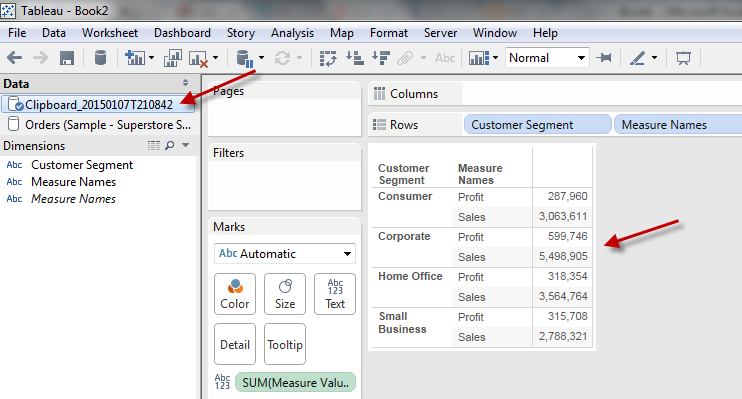 You’ll get the tabular format of the values that made up the marks in your Tableau view. Neat huh?